To receive a patent on an invention, your invention needs to be new, useful, and non-obvious. In an earlier blog, I told you about three actions to avoid if you want to patent your invention. Today, I’ll tell you three things to do to help ensure your invention is patentable. Get an enabled patent application submitted to the United States Patent and Trademark Office (USPTO) as quickly as possible – probably even before you have actually built the invention! The USPTO grants patents on inventions to the first inventor to file an enabled application, not necessarily the first inventor to come up with the idea. You enable it by ensuring it allows others “skilled in the art” – those knowledgeable in your field – to make and use your invention without undue experimentation. So, once you know how to make and use the invention, even though you may not have been able to actually make it yet, submit an enabled application. Keep your invention out of the public eye until after you have submitted an enabled application. The US gives an inventor a limited one year window to get a patent application submitted once the invention is in the public or on sale. Almost every other country in the world deems an invention that has been made public, without first submitting a patent application to be freely available, is in the public domain. They will not grant a patent on such an invention. Although the US does grant the inventor that one-year window, if someone else invents an invention similar to yours before you file your patent application, they will be the first to file and would receive the patent rather than you. It is good practice to have non-disclosure agreements (NDAs) in place with vendors, suppliers, and financiers with whom you may need to work prior to filing for a patent to facilitate keeping your invention out of the public and not for sale. Granted, it isn’t always possible to do this, especially for small businesses and startups. It is also good practice to have assignment agreements in place with those that you do need to discuss the invention with during its development phase, such as co-inventors and tradesmen. The USPTO requires all inventors to be listed on a patent application and all inventors, that have not assigned their rights to another entity, have full ownership of the invention. Having assignment agreements in place with those that are working on the invention, prior to their work on the invention, ensures that should they qualify as inventors that everyone knows how the ownership of the invention will be distributed. 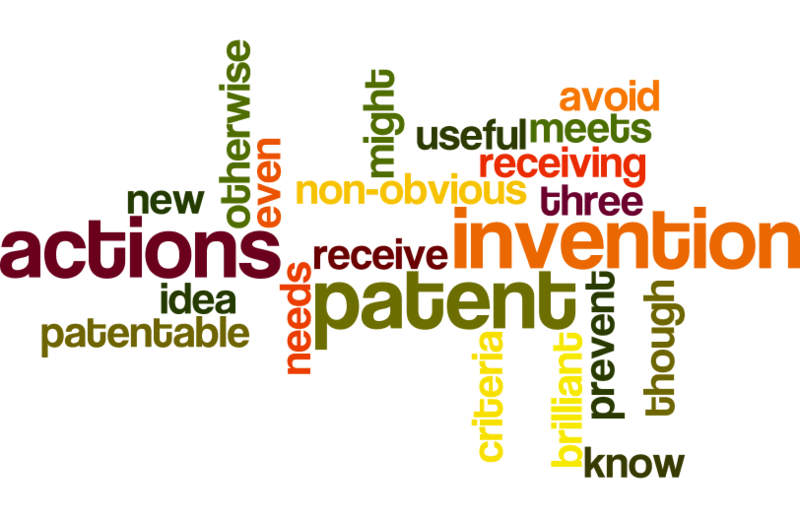 These are just a few ways to try to keep your invention patentable. There are several other things you should be doing to improve your invention’s patentability. These will be discussed in a future blog. If you’d like to learn more about patenting or get help in patenting an invention, please contact me at Bassett IP Strategies. Dave Bassett is President of Bassett IP Strategies. He can be contacted at dbassett@bassett.pro or (585) 739-9726. Dave has been registered with the USPTO since 2004.